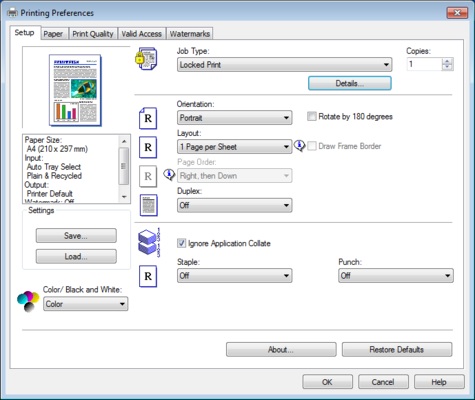 Open print dialog for a Ricoh printer. Chose Locked Print at Job Type. 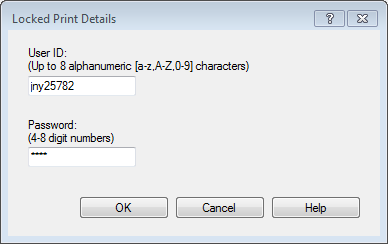 Go to printer and enter the password to get the printer to print.